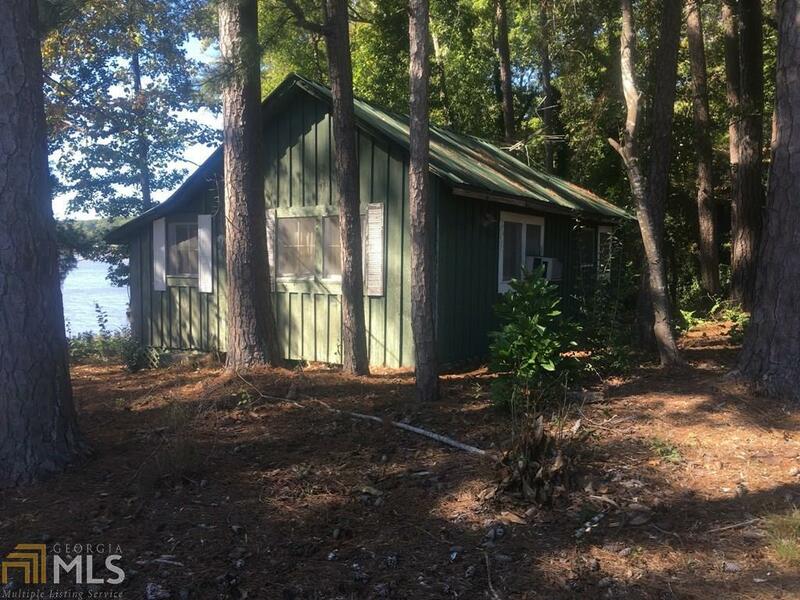 Primitive old Jackson Lake cabin from the 20&apos;s on a deeded level point lot with over 200 feet of frontage. Lots of mature trees fro summer shade. Has been enjoyed as is for decades by generations on one family. Unfinished walls inside with wood floors...just like all cabins were back in the day. Could be an amazing place to build or to enjoy as a primitive getaway. Paved rd access. Priced to sell.